World-class evidence-based care and guidance for our patients returning them to optimal health and wellbeing. Physiotherapy, Structural Integration Therapy, Massage Therapy and more! 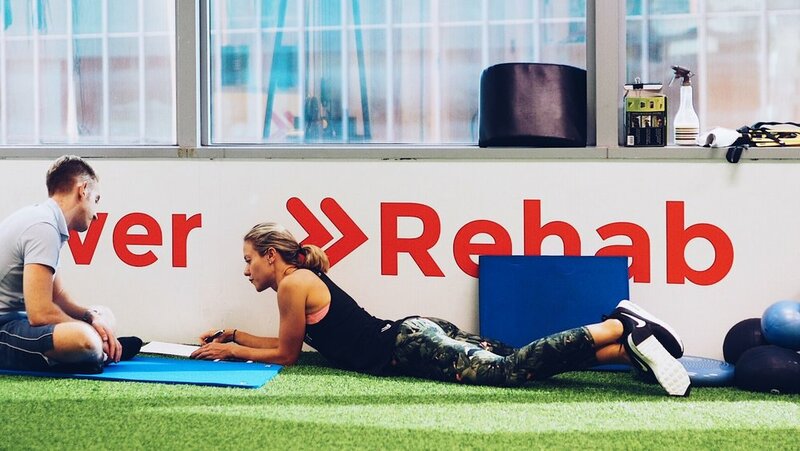 We've revolutionised Singapore's physio and rehabilitation industry. 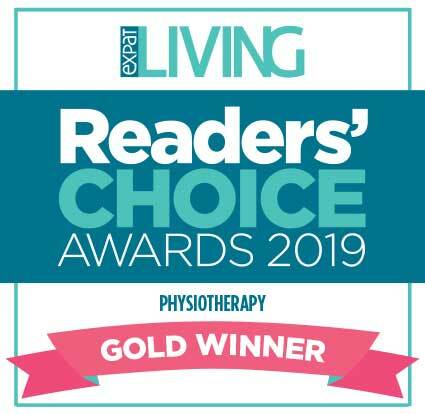 Whether you have a specific pain that needs attention or want to move your body more freely so you can exercise more efficiently, we think you deserve to choose from the best therapists. Professional athletes get the best medical and professional care possible, with a team of top class physios, osteos, nutritionists, massage therapists all working together, monitoring them, guiding them, and treating them when necessary. Why should our clients not get the same experience? We've revolutionised Singapore's physiotherapy and rehabilitation industry. Whether you have a specific issue that needs attention or want to move your body more freely so you exercise better, we think you deserve a choice! From physiotherapy and osteopathy to massage and pre-natal programs, we've got it all here at the UFIT Clinic. Learn from the best prenatal specialists during our 4-week program. Our nutritionists, prenatal personal trainers and women's health physio can help you prepare for your during pregnancy. Not only is massage incredibly relaxing and helps with pain relief, it's also an important way to mobilise our muscles so we exercise better. Treatment for pain relief, injuries and mobility often requires a holistic approach such as that provided by an Osteopath.